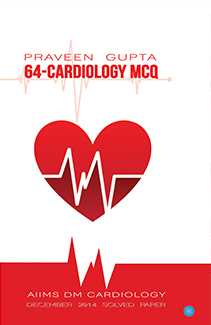 In this book, the author has discussed AIIMS DM cardiology December 2014 question paper. All the questions were memory based, so they may not be exactly same to those asked in the exam. 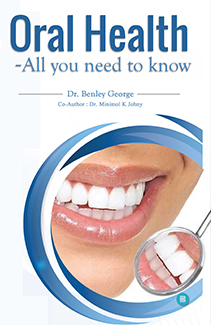 The book contains the detailed explanation with reference for each question and answer. There is an image section as well which consists of 14 questions. Copyright has been attained for as many images as possible. This book is also helpful for NEET /DNB All India DM entrance exam, JIPMER/PGIMER cardiology entrance exam, cardiology fellowship exam, and MRCP exam. 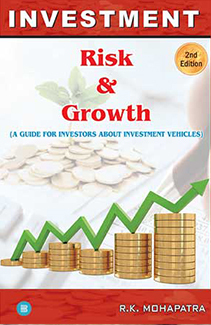 Kindly read this book and give your valuable opinion. The book is an amazing thriller and is a must read!! Hurry up! Grab your copy today! This book throws light on the importance of money. It further gives the detailed insight on how to manage expense, saving, loss, profit and many other things related to money. 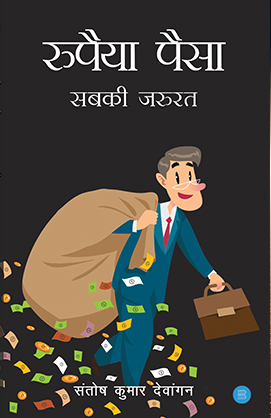 This book will be of great help to all those who are either searching for a job or anyone who faces difficulty managing their cash inflow and outflow. This is a book where you will feel the reality of different forms of life for which we know but haven’t felt ourselves. As a reader, you will feel the verge of your life and understand the other’s part as well. The book is an amazing self-help and is a must pick up! 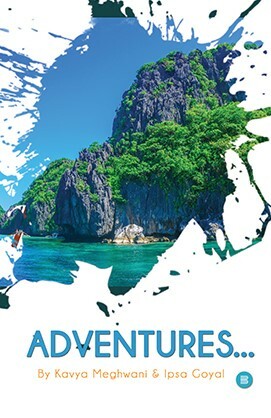 ADVENTURES ……The word itself indicates that this book is filled with adventures and mysteries. 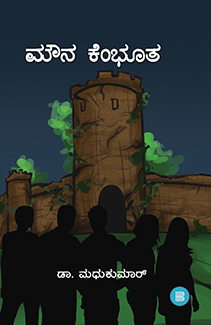 This book is about 6 friends who decide to go on an island without telling their parents.Now they are trapped on this mysterious island.They all are wonder struck to see the mysteries of this island. But they don’t know how to get out. What if their parents get to know???? Or they lose each other in the adventurous island ????? 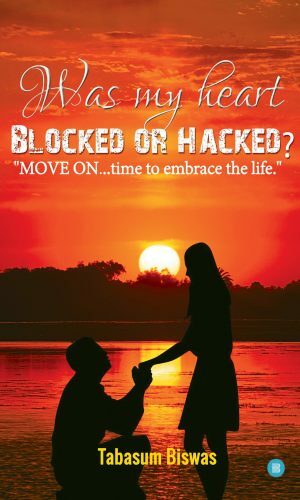 Read this book to find out……….. 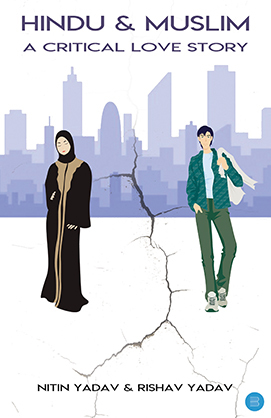 This book is a fictional love story which revolves around two individuals of two different religions beautifully authored by Nitin Yadav and Rishav Yadav. The central idea of this book is to keep the humanity alive. “Blocked” because Alisha never got a proper explanation. Neither she got a chance to express herself. It was more of a disgrace that respect. The book is a collection of inspirational stories and quotes which is a significant contribution of 200 writers. Every single word or quote tends to inspire the readers to the core. 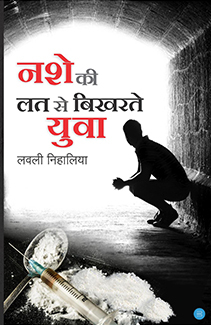 The book aims at inspiring readers and hence aims of making way for the betterment of the society. 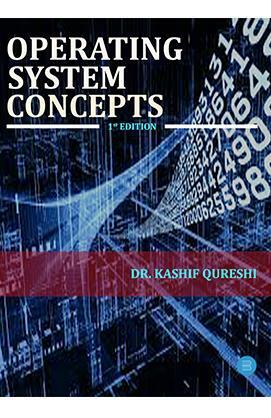 The book deals with operating systems of computer and its components. This book serves more of an academic purpose. Go and grab your copy today! Virat Kohli has millions of fans and this is a story of just one of them. 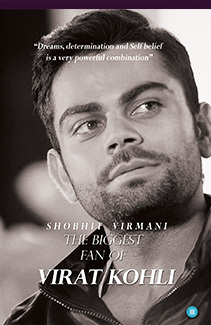 This book captures my journey till now on being a big fan of Virat Kohli and reasons why I strongly advocate cricket. To achieve your Dreams, you need to be passionate enough and have the self-belief that nothing is impossible. I can proudly proclaim that Virat Kohli is my idol and I derive immense positivity on following him and being his ‘Fan’. He has always inspired me to work hard enough to achieve my goals. 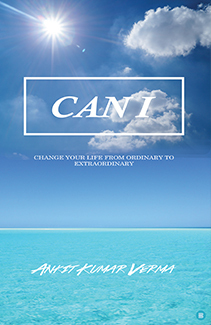 I dedicate this book to Virat Kohli for showing me and today’s youth the right direction and changing my life tremendously…You will read about, how motivation plays an immense role in our daily life.This is a must-read for each Cricket fan, Virat Kohli fans and people who are dedicated towards their dreams. 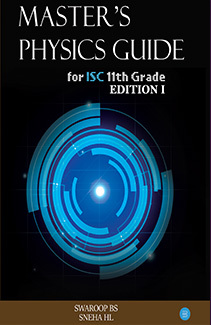 This book contains the solutions to all the numerical problems present in the first half of the 15th edition of Nootan’s class XI ISC physics textbook. 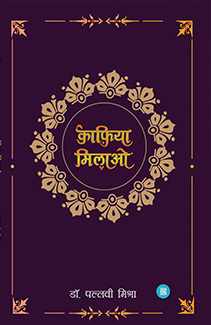 Our new release ‘Kaafiya Milaao’ by Pallavi Mishra is a collection of poems which are presented on an online forum named KAAFIYA’ every Friday held by the members of that forum. ln, these weekly sessions viz. ‘Kaafiya Milaao’ the admin would provide cue line written by famous poets and participants would express their thought, imagination based on this line in form of poetry.The initiative taken by the members is to present new poems inculcating the ideas of already written verses. Through these weekly sessions, poets from across country are able to connect and explore many labyrinthine of already written verses. 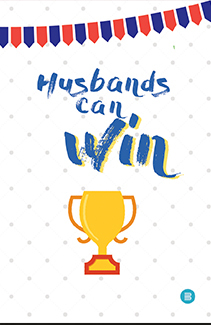 Husbands Can Win is an amazing pocket-sized book and it will serve as an excellent guide to help happy marriages last forever.Ideally suitable as a gift to husbands, husbands in making and newlywed grooms. The ball is in your court. Good luck! Hurry up!! 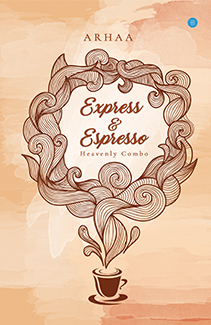 The mystical and magnificent opus has encaptivated almost every true essence of life in the beautifully phrased quotes. 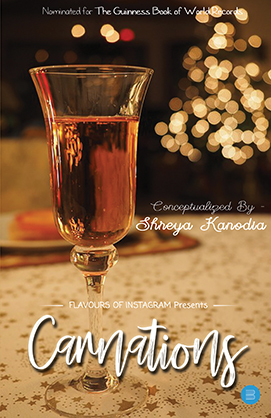 This anthology is a presentation of ‘Flavours of Instagram’ pioneered by Shreya Kanodia, an entrepreneur, and a wondrous writer. “Carnations” eulogizes the wordsmiths present all over India. The different emotions, experiences of every writer and their unique style of writing makes it a must read. 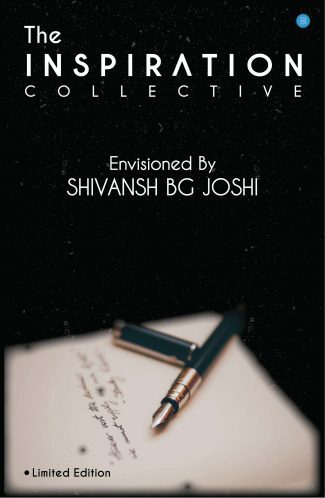 With 1000+ quotes by 1000+ writer, the world’s greatest anthology is all set to create a new record. Every leaf of this unexampled book is enchanting enough to keep reading it forever. This winter, celebrate the festival of bells and berries by gifting yourself and your loved ones, a small world of locutions. A must pick up this winters! Go and grab your copy today! Kindly note that this product will be released on 15th January 2018. The book purely serves the academic purpose and is a must pick up for Economics! 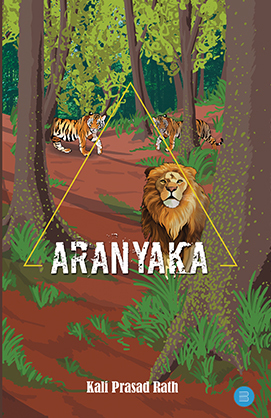 Plunder of wealth of our huge reserve of forests and how the flora and fauna which are so meaningful to our very existence are decimated by a few of their narrow ends is retold in this story. Two young lovers Gopi and Kishen who lived in the village Narayanpur in the borderland of two States near a forest zone, fell victims to the evil design of the decadent Raja Saheb, the local Zamindar.The life of the girl Gopi, a picture of pure innocence was nipped in the bud by the villain, who paid with his life at the hands Kishen.The story takes a violent turn at this point.The Novel is replete with romantic and adventurous scenes, picturesque description of jungle and wildlife and splendors of waterfalls.And what went on inside a huge and mysterious globe in the deep forest which had potential to shake the world, will only be revealed if one goes through the Novel. Grab this book today! Hurry Up! The story revolves around a guy who falls in love with his colleague and then comes in the scenario of the typical Indian society thought process. Wish to know more?? Go and grab your copy today! 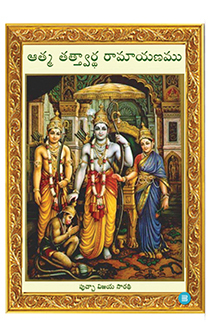 ‘Athma Thathwardha Ramayan’ explains the Journey of Jeevathma (soul) to Paramaathma (God): 1)The moving chariot, the body which has ten senses is called Dasaratha. 2)That body which has manas with three gunas Sathva Rajas and thamo gunas are Kausalya, Sumithra, and Kaikeyi. 3)The manas which is turned towards Atma is Sita, 4)The virtues which are meant for Atma to become God is Lakshmana, 5)The body which is meant to do Karma of God is Hanuman, 6)The Bhakti Rasa Thathwam is Bharatha (Who has done Dharma Rakshna when Lord Rama was not present at atmapuri Ayodhya) 7)The enemy for mamakaram i.e., the attachment is Sathrugna. Sathruvulaku Ghanudu (Sathrugna protects the man who has Bhakti Rasa Thathwam to sustain Dharma) 8) The desires in the body is Ravana, 9)The desirous body in which the blood has the three qualities like Vibheeshana, Ravana and Kumbakarna are Sathva Rajas and thamas qualities. 10)The emanated thoughts from the mind are nothing but monkeys 11)That human mind in which the sensual feelings are Vali 12)That human body in which the Jnana Rasam in the Jeevam is nothing but Sugriva (Sareeramuna Uthpathi aiyna Jnana Rasam – Sa + Vu + Ga + Ra + Va) 13)That human body which is full of Daivathvam (Angamuna paru Daivathvam is Angada) 14)The Guru at the Young age is Vasihta (Vairagyam sihtimchesina vadu), the Guru Janaka who gave Sathyam to Rama as His consort, The Guru Viswamithra who makes you do Karma for the welfare of the world. 15)The virtue in us is Lakshmana who is Adesa (one who is with you to obey all the time) and the Karma in us is Hanuman who is Acharana (one who does Karma without any ego and attachment) 16)The bridge towards Manas to kill Desires is the Sethu towards Lanka and after The Kama dahana the coronated place in Ayodhya, 17)The fruit of Sathya Palana and Dharma Rakshana are Lava and Kusa who are nothing but Shanthi and Prema and much more…A must pick up for spiritual enthusiasts! Arohi, a carefree, music loving and filled with life Mumbaiyan meets Randeer during her internship and falls heads over heels for him. But despite his charismatic and cheerful nature, something seems to bind him from emotional attachment. While fighting their own battles, they are helping Abhi in his own amorous conquest with Megha. Will they succeed in winning Megha over? But more importantly, what is the secret behind Randeer’s restrained behavior and chained affection? 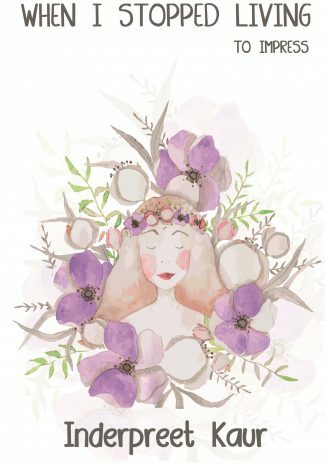 A story that will make you realize that you are not ordinary, you have that power to transform, to recreate, to redesign uncustomary, to live a life above ordinary. A must pick up this winters! Hurry up, grab your copy today ! 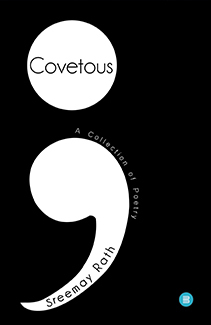 This book is a collection of poems and these poems are exemplifications of romanticism and melancholies that have been imbibed in order to portray unfathomable feelings in relatable contexts. The sole aim is to connect with the readers on a level that invokes nostalgia and pain one has endured in the time that has passed. Once upon a time in a small town, lived a family in the dread of a witch. Bizarre happenings in the family led to leave the town short on mazuma. A Little boy in the family grew his teen years in the city’s big school with a better atmosphere and away from the Cimmerian shade of the witch. Struggles in life elevated with the boy’s age, Hard times had him drop out of college as there’s no bigger school than a curious mind. Praxis of books and movies taught him a lot. The dearth of efforts took through so many misfortunes but gratitude was the magic that brought in the power of love in his life. The boy met the girl of his dreams, An alliance of two loving souls from different family lifestyles begun. It educated the boy of lavishes & royalty, Inspired him to groove to another level to be her groom. As the peak of luxuriance was a lot higher in-laws, It had him to wonder whether he would be succeeding. But a strategy with an Idea of surrendering is never Ideal. The boy decided to make it through to make things better and Interesting. And this is just the beginning. 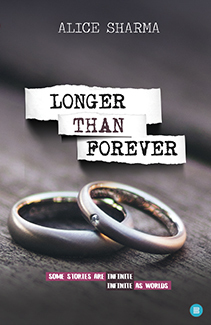 Longer than forever is the dark, edgy and quirky story of romance, betrayal, pain and serene suffocation. Will Yuvaan and Chahek be able to make their forever last? Want to know? Grab your copy today! Munnakembutha (munna- silence and kembutha- a bird name which brings luck). 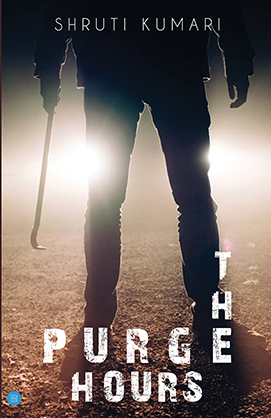 This story starts in mysore, a Doctor by name Vishnu who is doing post graduate in a medical college, with three of his friends and his brother they plan to go on a adventures trip i., to a haunted place, where people used to sacrifice teenage girls and people who go there to know what exactly happening, they never come back. No one knows what happened to them and what is going on. Knowingly they all will be decided to go there. The whole story revolves around a little bit of doctors life, how is the bonding between each other and will they able to come back again. Finally, what is mystery out there? To understand the subject of Organizational behavior is most vital for a student to form an organization or to work in an organization. 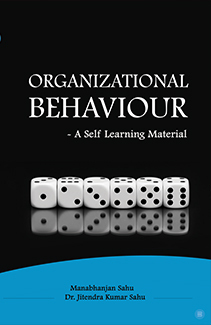 This book “Organizational Behaviour: a Self Learning Material” consists of ten chapters covering; 1. Fundamentals of Organizational Behavior, 2. Attitude, 3. personality & values, 4. Perception, 5. Motivation, 6. Foundations of Group Behavior, 7. Managing Teams, 8. Leadership, 9. Organizational Culture, 10. Organizational Change Salient Features: This book is designed for the Graduate and postgraduate students of Management and Engineering This covers the syllabus of all major universities across India. 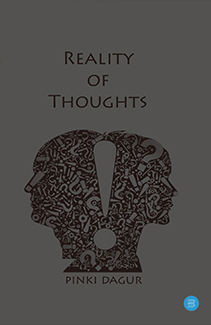 This is prepared as per the personal experience of authors in classroom and real-life experience The clarity and comprehensiveness of language used in this book enables it to be a Self Learning material (SLM) Being an SLM It is useful for both regular and distance education courses. 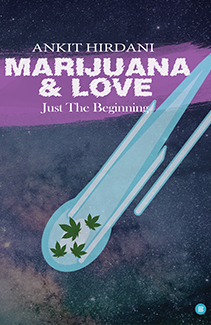 This book is based on the drug addiction.This book is not based on a fictitious event, but rather reflecting the reality and the real situation, and the book is based on the experience of the life. Author has also described the reality of the youth who is the strength of the country. Time for a reality check! Go and grab this book today! 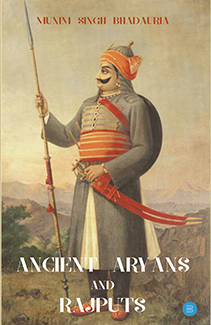 The book contains details about the migration of Aryans from Central Asia to Northwest India, Sapta Sindhu to Gangetic plain.The book contains the emergence of Rajputs after the death of Harshvardhan of KANNAUJ, and the beginning of invasions of Muslims from Arab Afghanistan etc and the establishment of Mughal Rule in India.The book also contains the brief history of five Rajput clans, Histories of Chauhans, Bhadauriyas, Tomars, Sengars, and Rathors. A must pick up for History Lovers!